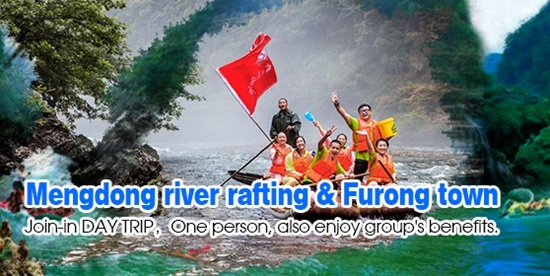 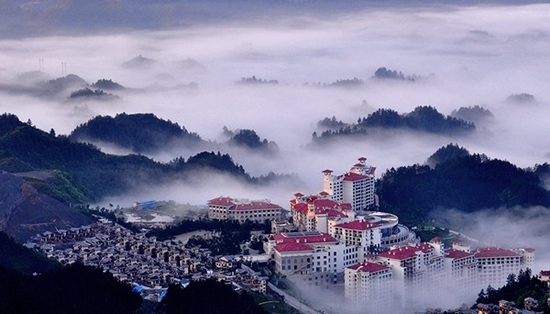 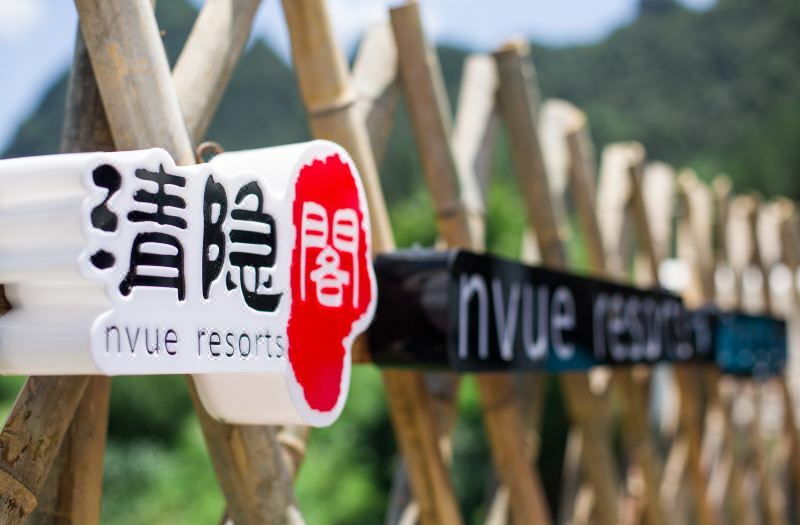 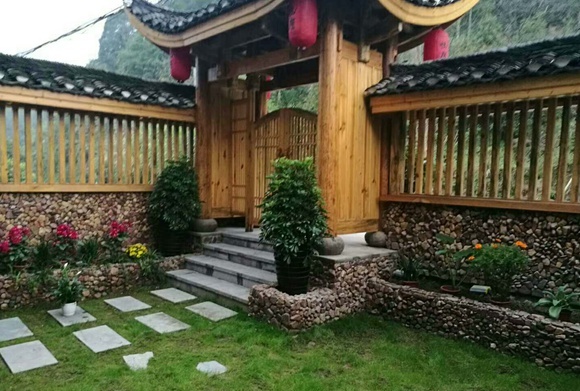 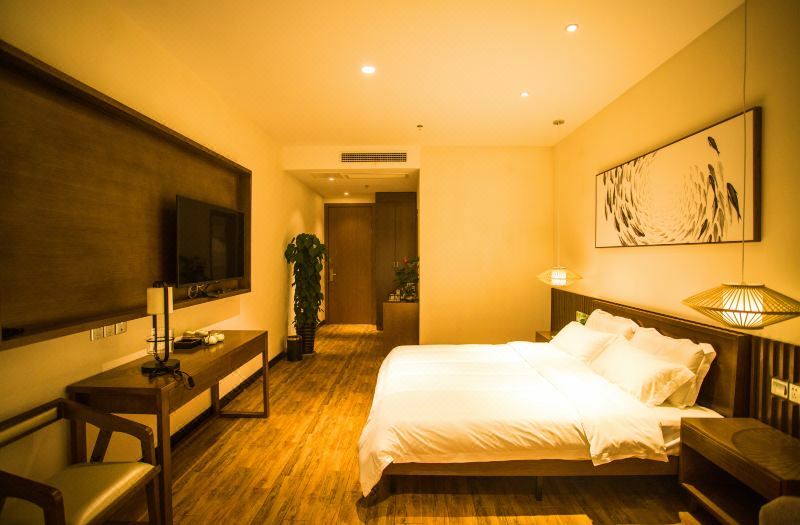 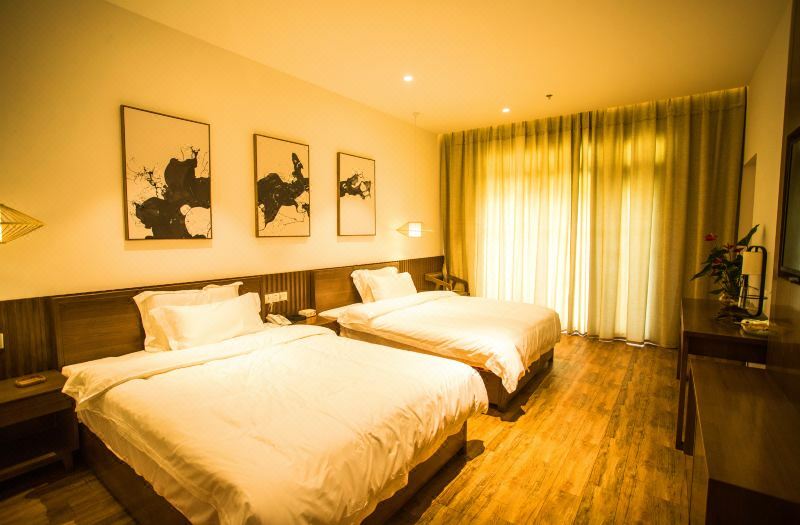 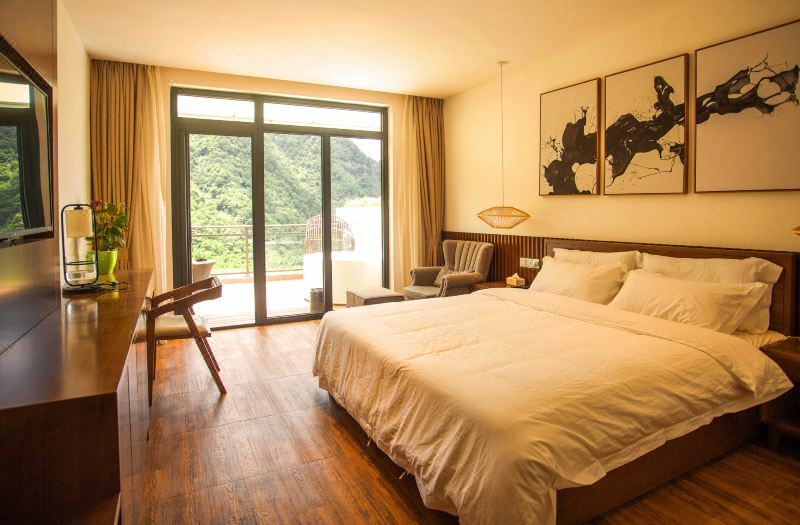 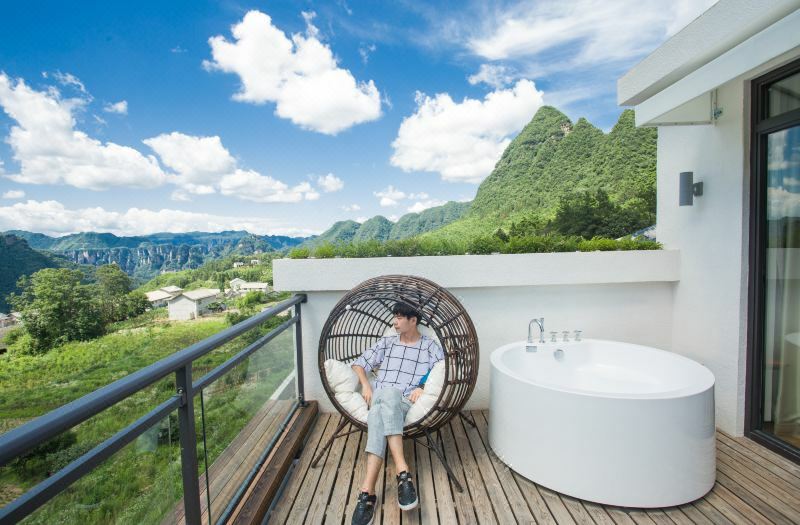 The Nvue Resorts is one of the newest hotels in Zhangjiajie, having opened in 2017. 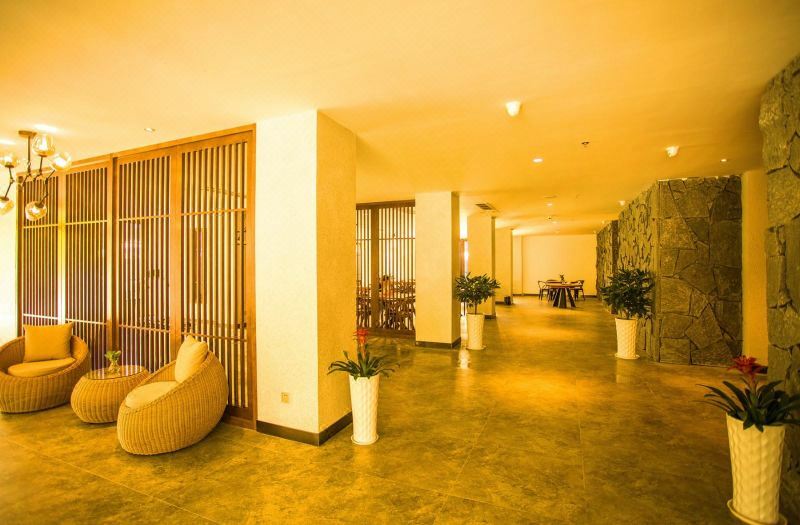 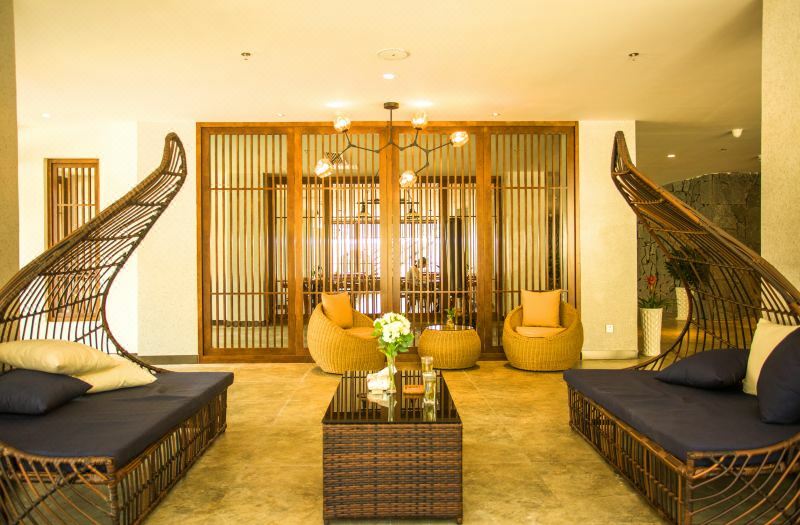 It's easy to keep connected with the property's Free in-room Wi-Fi. 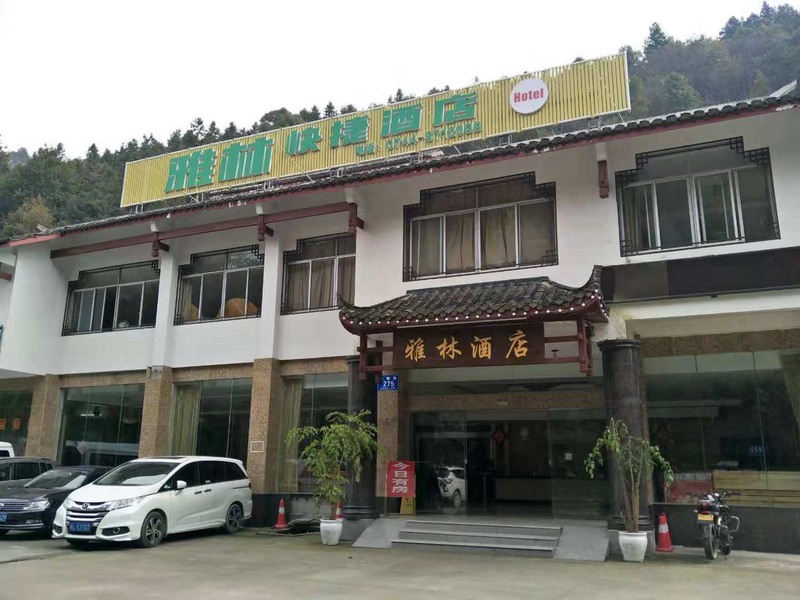 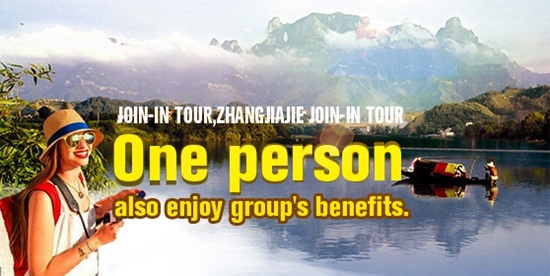 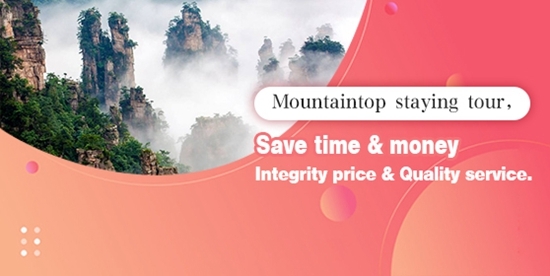 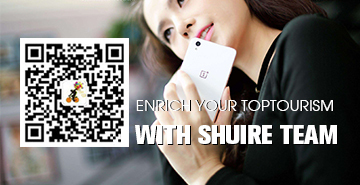 Zhangjiajie Railway Station is located approximately 33km away while Hehua Airport is 33km away.